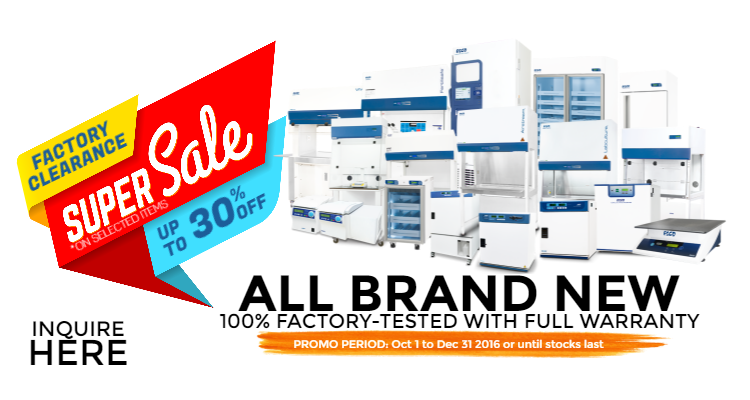 avail of up to 30% discount* on selected factory items! Promo is on a first come, first serve basis. Please go to our website to view the list of available units for your country. GRAB THIS DEAL WHILE IT LASTS! INQUIRE NOW!